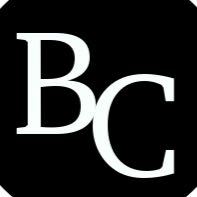 Corporate limousine services require professional limousine drivers and an excellent fleet. Bedford coach offers you both! 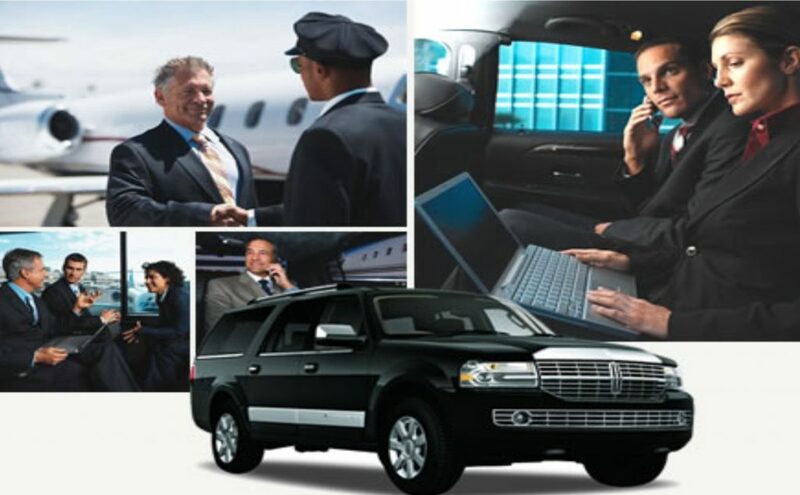 We also provide you with airport limousine services with your choice of Lincoln Town cars and Lincoln Stretch limousines.